Edvard Grieg gained his formal musical education in the Saxon city of Leipzig, but only in recent years has it been possible to visit the peaceful little room, for many years in fallen into disrepair, where Grieg, as the guest of his publishers CF Peters, often came to work. 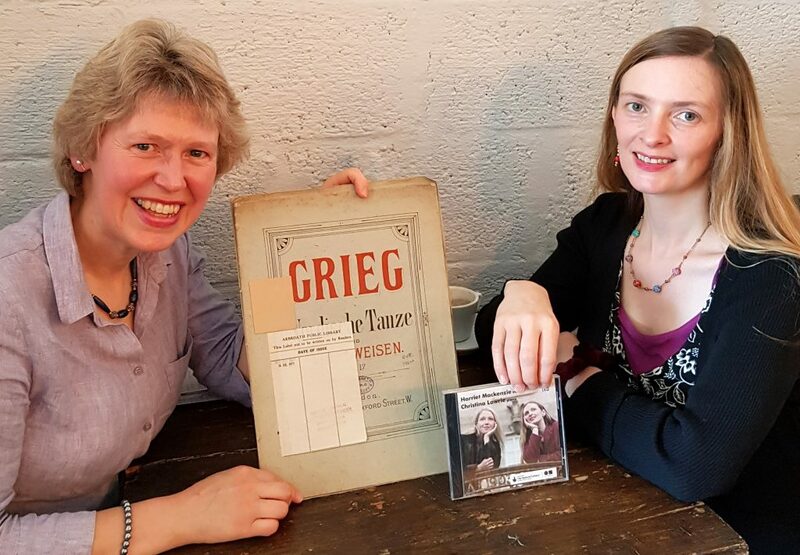 Grieg Society of Scotland committee member, Eva Tyson, tells us how the Grieg-Gedenkstätte – the museum to Grieg’s memory created around the room, was opened by one of our Norwegian members, Henning Warloe. We always think of Grieg steeped in the Norwegian landscape with deep roots in Norwegian culture and folklore. We forget the influence that contemporary European music had on his musical development, in particular his stay in Leipzig. 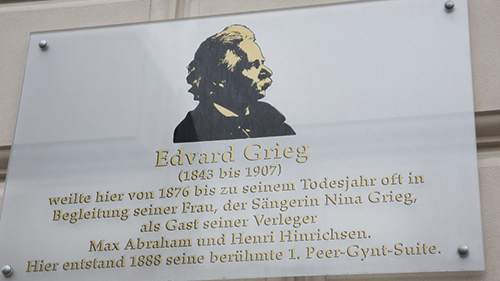 Leipzig conjures up Auerbach’s cellar and Goethe’s Faust, but Grieg’s destination was the Conservatory of Music, founded by Felix Mendelssohn. Today Grieg’s name can be found on the list of notable alumni such as Delius and Janáček, which makes me question Debussy’s description of Grieg’s music as ‘a pink bonbon filled with snow’. 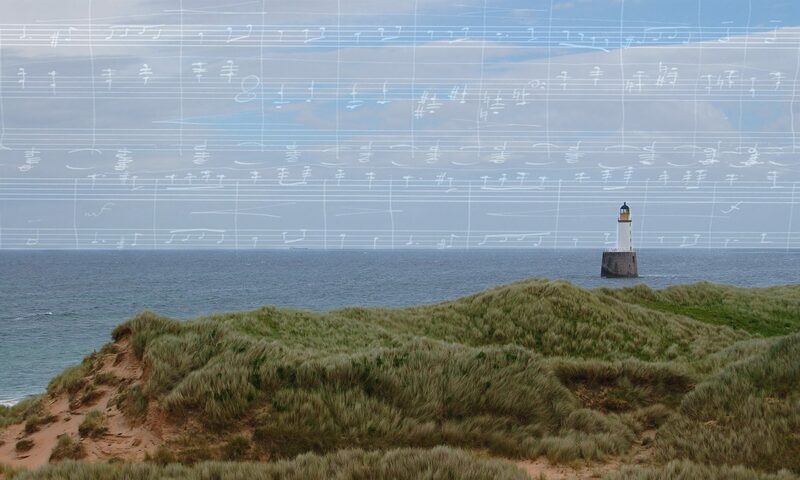 In fact some authorities detect Grieg’s influence on some of Debussy’s work. 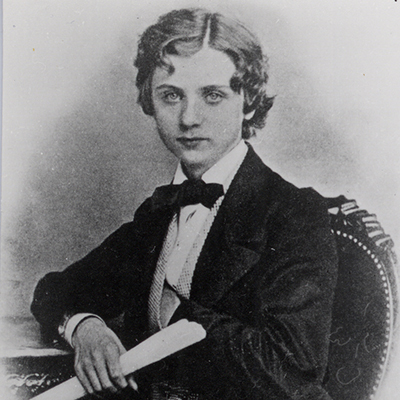 Grieg arrived in Leipzig in September 1858 as a young fifteen-year old and did not enjoy the Conservatory. His fellow students joked about his short stature, however they soon realized that short or not, he towered over them in his music studies. His teacher in theory and composition Moritz Hauptman said in his report that Grieg should be ‘counted among the best students in composition’. But although Grieg received a thorough grounding in the traditional elements of composition, his interest in unconventional harmonies was frowned upon by his tutors. All in all he found the tuition tedious, dry and uninteresting. 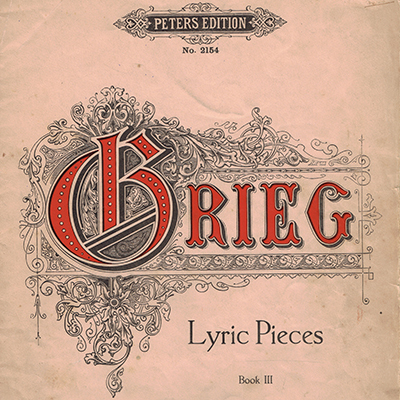 It was the vibrant and exciting musical life in Leipzig that inspired the young Grieg. The Gewandhaus orchestra was a magnet for Europe’s best virtuosi to get a chance to play new works. Opera was another source of inspiration and the first year in Leipzig, Grieg attended every performance of Wagner’s Tannhȁuser. 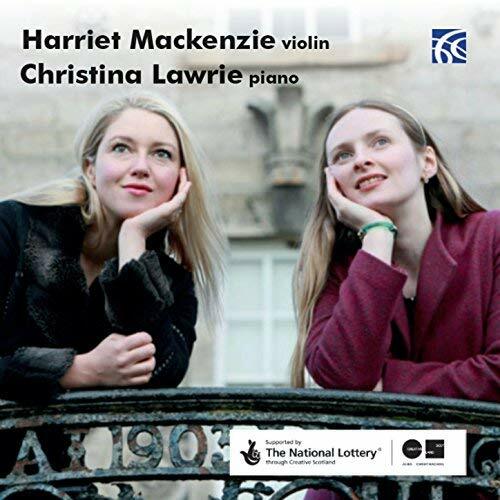 He heard Clara Schumann play her husband’s piano concerto and he also met Tchaikovsky and Brahms. 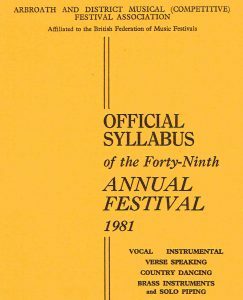 While he was stimulated and energized by romantic composers such as Schumann and Mendelssohn, his teachers lambasted this ‘modern music’. 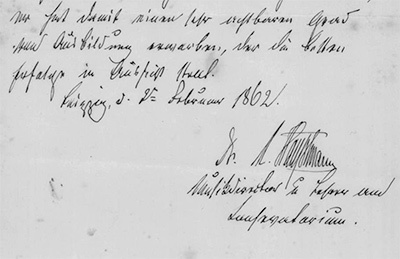 Grieg completed his studies in Leipzig in 1862, returned to Bergen and then later moved to Copenhagen where he was to meet his future wife Nina. However he kept in touch with his publishers in Talstrasse 10 and visited Leipzig several times and the publishers made a flat available to him ‘above the shop’. 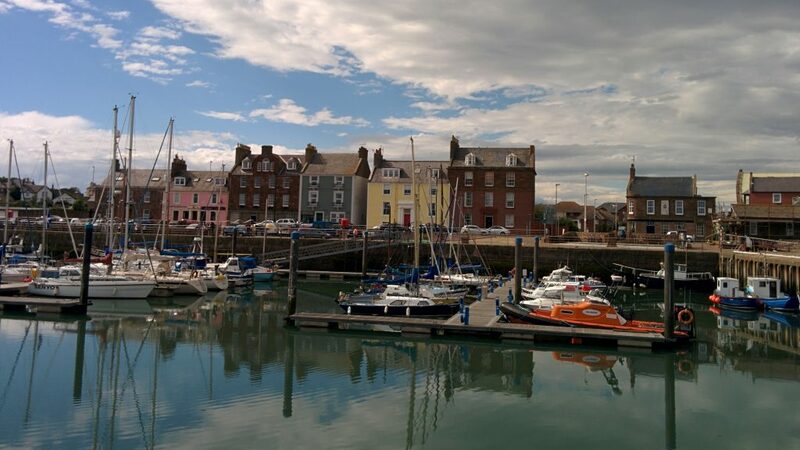 It was here that he composed Peer Gynt Suite n1 in 1888. During the Communist regime of Eastern Germany, the house fell into disrepair, but the good news is that the flat is now a Grieg museum. 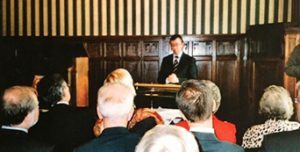 It was opened officially by among others a member of our Society Henning Warloe, a Bergen Local Authority Commissioner. 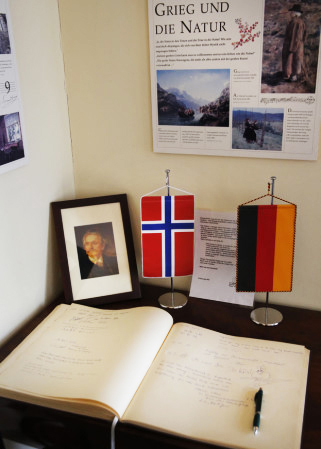 The museum features concerts, where Grieg used to play excerpts from his new compositions to his publishers. Grieg’s stay in Leipzig was pivotal, it shaped and moulded him into the first Norwegian composer of international standing. With our thoughts turning to spring, we invited Scottish composer and conductor Tommy Fowler to reflect on the day, decades ago, he took the Girls’ Choir of the Norwegian Broadcasting Corporation – the Norsk Rikskringkastings Jentekor, or today’s Norwegian Girls Choir of Oslo – on a visit to Rathen Kirkyard. The visit, complete with musical surprise was, as Tommy recalls, one never to forget. It was one of those events seared into the memory. One of those stories with such vivid emotional recollection that countless retelling never diminishes. One of those ‘moments’. 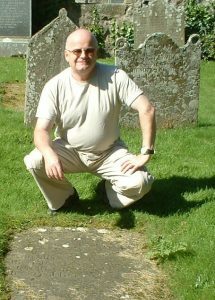 Composer & conductor Tommy Fowler on a later visit to Rathen Kirkyard, in 2007.